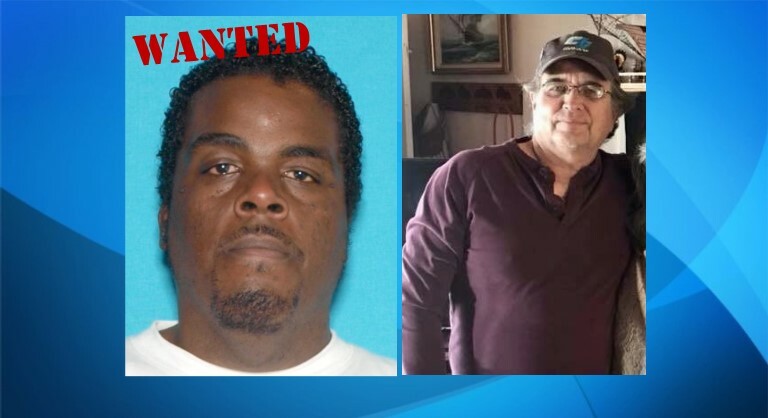 LANCASTER – Sheriff’s detectives are seeking the public’s help to find a 38-year-old California City man man who is wanted for questioning in a Lancaster homicide. 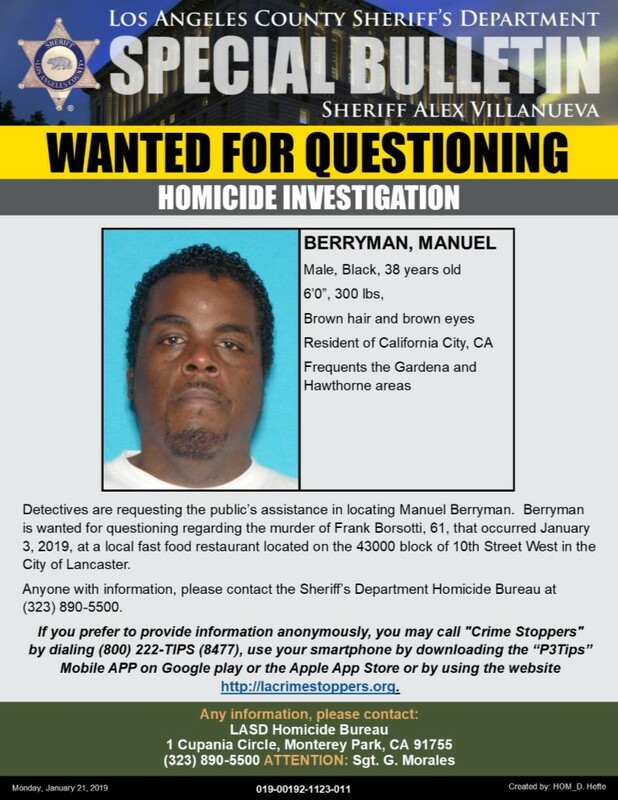 Manuel Berryman is wanted for questioning in the murder of Frank Borsotti, a 61-year-old Lancaster man who died on Jan. 3, after he was attacked in the parking lot of a Jack in the Box, on the 43600 block of 10th Street West, according to the sheriff’s department. Berryman is 6 feet tall and weighs about 300 pounds. He has brown hair and brown eyes, officials said. Anyone who knows the whereabouts of Berryman is encouraged to contact the sheriff’s homicide bureau at 323-890-5500 or 911. Tipsters can also call Crime Stoppers at 800-222-8477. Frank Borsotti was a caring family man who worked for Caltrans for 30 years. He leaves behind a wife of 40 years, six children and seven grandchildren, according to an online fundraiser established to help cover his funeral costs. To donate to this effort, visit: https://www.gofundme.com/frank-borsotti. 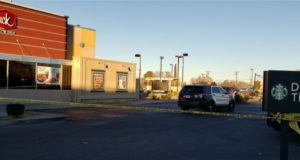 9 comments for "California City man wanted for questioning in deadly assault in Lancaster"
This bully predator behavior is common among AA people. They lack patients. They are out of control and the world knows it. …If the shoe fits, put it on your decrepit foot! Esteban I hope that SHOE statement was towards Truth ! not Truth to Truth! If not then you must be truly uneducated also! How cowardly, Now you going to prison for how LONG? won’t be able to get a job not that you had one anyway your going to be OLD when you get out how sad because of a parking space, You young men need to think about stuff like this b4 you do some stupid S–t. When go to the Big House you can be someones TEDDY BEAR? Dang, he did not look that heavy in the video. Unless it is the driver of the vehicle.